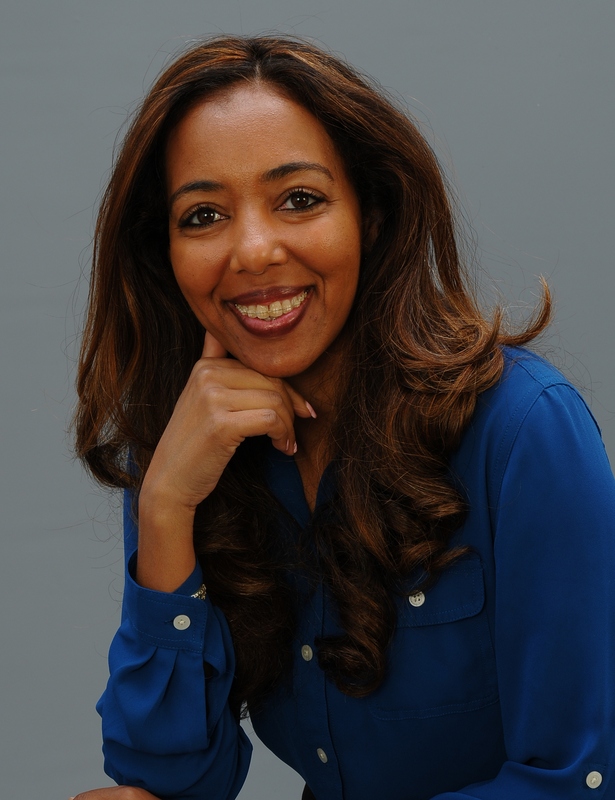 Dr. Jakary earned her undergraduate degree from Michigan State University and her M.B.A. from Baker College. She graduated from Michigan State University College of Osteopathic Medicine in 2013. Dr. Jakary also completed a 2 year Certificate in Population Health & Health Equity from the University of Michigan School of Public Health. She completed her Internal Medicine Residency at Michigan State University/Authority Health in June 2017, where she was Chief Medical Resident and a candidate for Resident of the Year. Dr. Jakary has collegiate teaching experience at Baker College, Lansing Community College, Davenport University; and is currently an Adjunct Clinical Faculty Member at Michigan State University. She is also certified by the American Osteopathic Board of Internal Medicine. Dr. Jakary is a member of the American College of Physicians, American College of Osteopathic Internists, the American Osteopathic Association, and the National Medical Association. Dr. Jakary has received recognition for her national & international medical service in working with underserved and international communities. In her free time, she enjoys cooking, international and domestic travel, music concerts, and hiking.